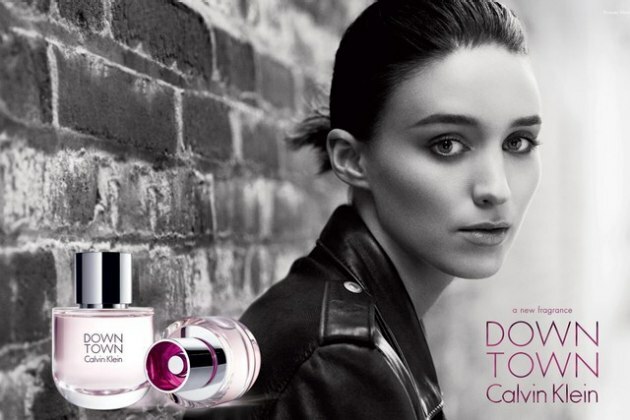 This entry was posted in Ad Madness, Style Darling Daily, Watch This Style and tagged Ad Madness, Calvin Klein, David Fincher, Downtown, fragrance, Jean-Baptiste Mondino, Rooney Mara, Watch This Style. Bookmark the permalink. ← Cover Craze: Mad Men’s Christina Hendricks Is Lucky’s June Cover Girl!